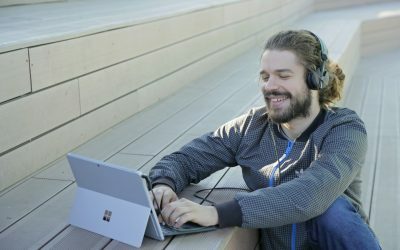 Removing unwanted noise from recorded dialogues is always a tricky process. 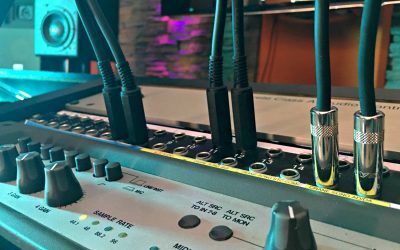 Over the past decades, we were introduced to a vast number of audio processors capable of doing this task. Some of them were more sophisticated and equipped with better algorithms than others. While searching for the best choice, I came across Waves WNS, which I will present in the following tutorial. 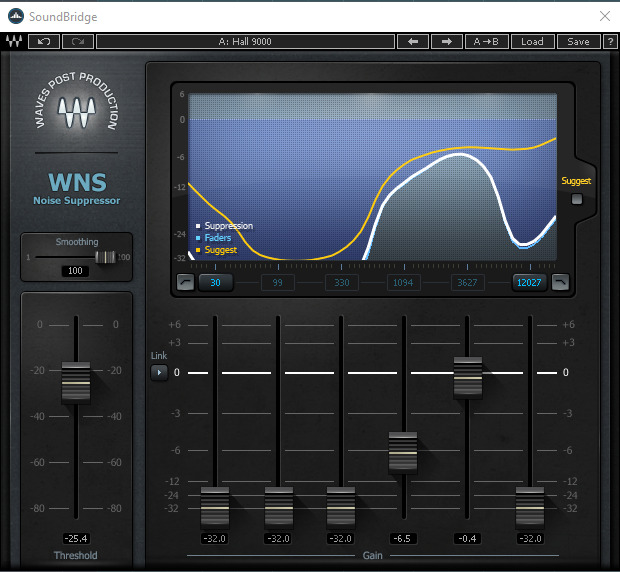 WNS Waves Noise Suppressor is a real-time noise reduction plugin for cleaning dialogue tracks. Unsurpassed for noise suppression on both indoor and location recordings with constant or modulating environment noise, WNS was precision-engineered to reduce noise from a dialogue, narration, voice-overs, and broadcast, with minimal artifacts. WNS features six adjustable bands and a large graphic display which helps you identify problem frequencies, plus an exclusive “Suggest” feature which uses cutting-edge technology to analyze signal noise, then automatically adjust the plugin parameters to provide an optimized starting point. Now let’s place the Waves WNS on the voice recording channel and have a look at its interface. So, it possesses a really straightforward interface. WNS is not intended for surgical removal of specific short-term interferences. 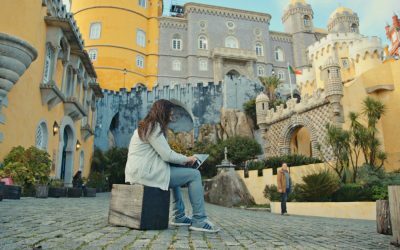 On the contrary, it is a general noise suppressor that will preserve the dialogue and suppress unwanted signal simply and smoothly, with natural sound and minimal artifacts. Therefore, we see the minimal set of parameters like Threshold, Frequency range sliders, Smoothing slider and Suggest option. What I like to do is first to press the “Suggest”. 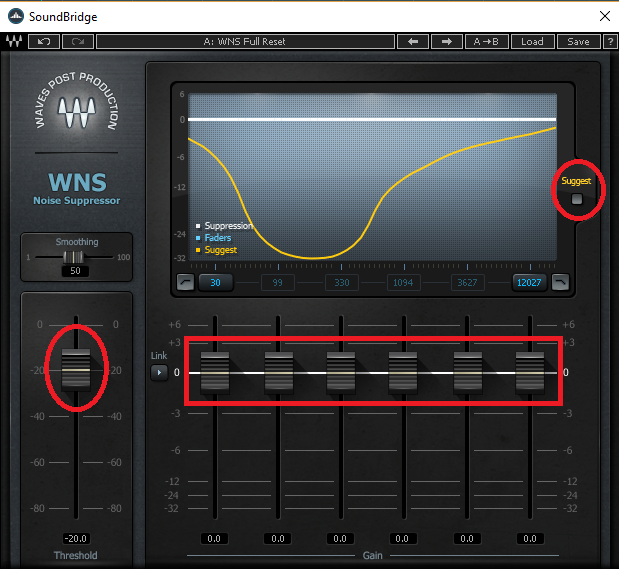 Suggest takes all gain faders to the suggested suppression noise curve according to the WNS noise profile detector. After that, I’ll listen to recording couple more times and adjust the Gain faders a bit more until I reach the desired stage of background noise removal. In the end, I finish with the “Smoothing” tool. It controls the release behavior of the noise suppression. Now, Let’s hear how this voice recording sounds like after Waves WNS treating. 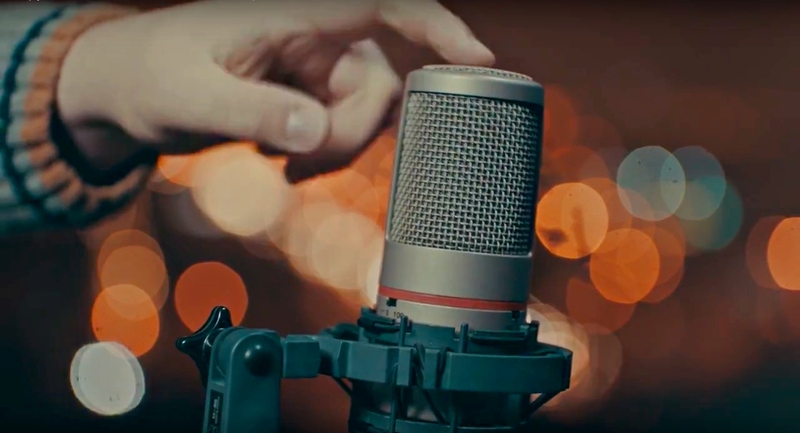 Waves WNS is a great and simple tool for post-production which can really help you to save time if you are dealing with voiceovers, recording and cleaning narrations and so on. Try it!